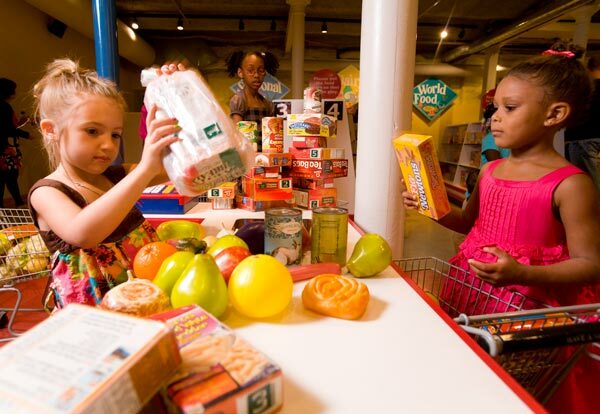 The Please Touch Museum in Fairmount Park is celebrating its 40th birthday. FAIRMOUNT PARK (WPVI) -- A one-of-a-kind Philadelphia landmark is celebrating a special birthday Sunday. The Please Touch Museum in Fairmount Park is holding a celebration for its 40th birthday. 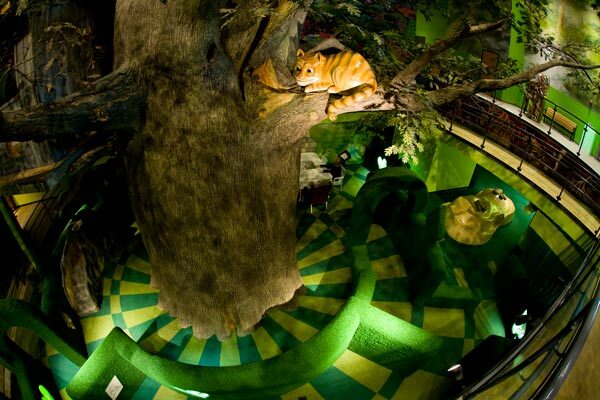 The museum is offering all guests 40% discounted admission to the birthday celebration. The Museum's Kid Shop will also feature toys from each decade of the past 40 years, including 1982's ColecoVision Video Game Console, 1985's My Buddy doll, and 1991's Super Soaker. The museum was founded in 1976 by Montessori educator Portia Sperr. 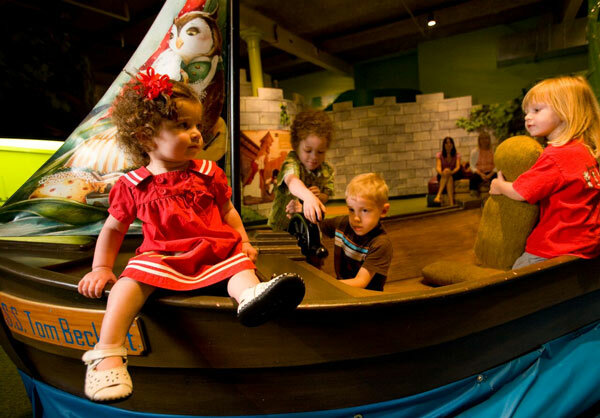 "Throughout the past 40 years, Please Touch Museum has followed our founders' vision to serve as a champion of early childhood learning and the leading voice for the power of purposeful play for children," Patricia D. Wellenbach, President and Chief Executive Officer, Please Touch Museum, said in a statement. 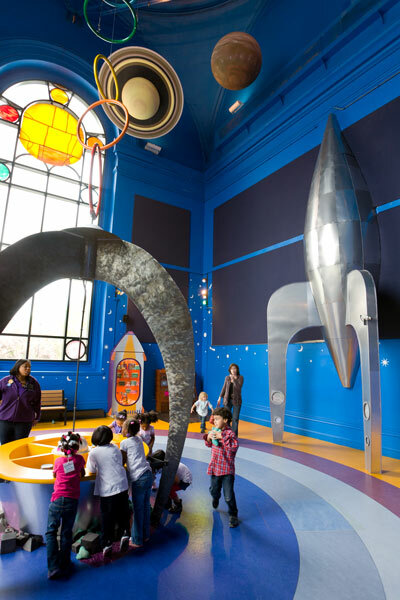 The Please Touch Museum began as a 2,200-square-foot pilot project in Philadelphia's Academy of Natural Sciences, and expanded in 1978 to a larger space at 1910 Cherry Street. In 1983, the Museum Board of Directors approved the purchase and renovation of a three-story, 30,000-square-foot building at 210 North 21st Street. The museum would later expand its space by purchasing the building adjacent to it. While approaching its 30-year anniversary, Please Touch Museum Board of Directors began an extensive, three-year restoration of historic Memorial Hall. 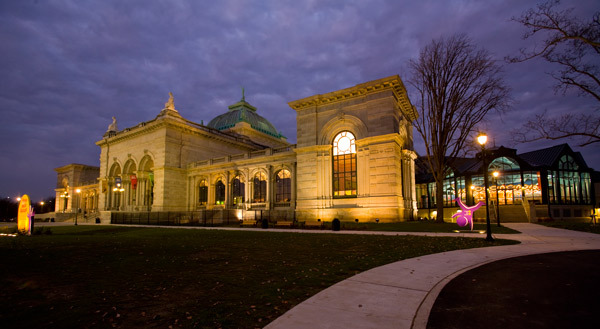 Memorial Hall was constructed in Fairmount Park for the 1876 Centennial International Exhibition, the first World's Fair in the United States. 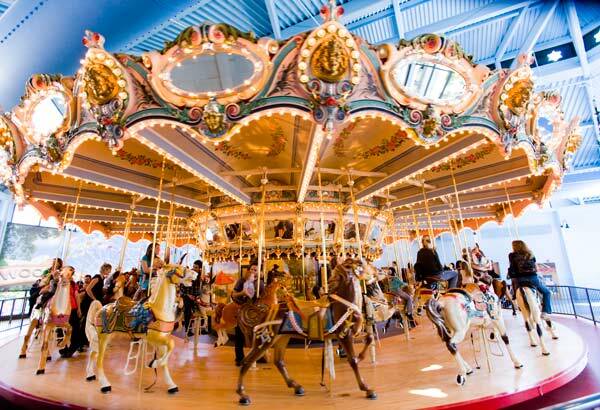 In 2008, the doors opened to the Museum's new home, which features a restored carousel from 1903-1908 and a 40-foot replica of the Statue of Liberty's arm and torch which greets visitors who enter Memorial Hall. 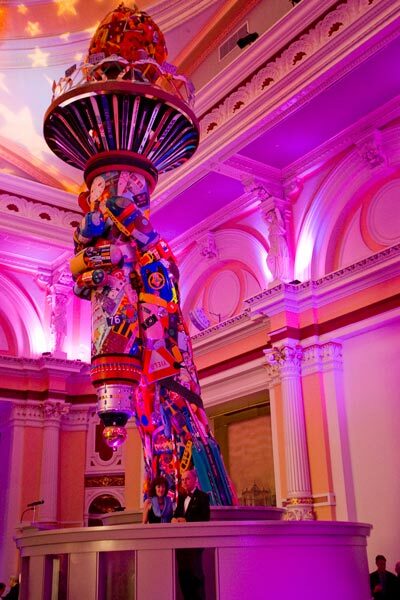 The torch was handcrafted with common items such as children's toys by artist Leo Sewell. 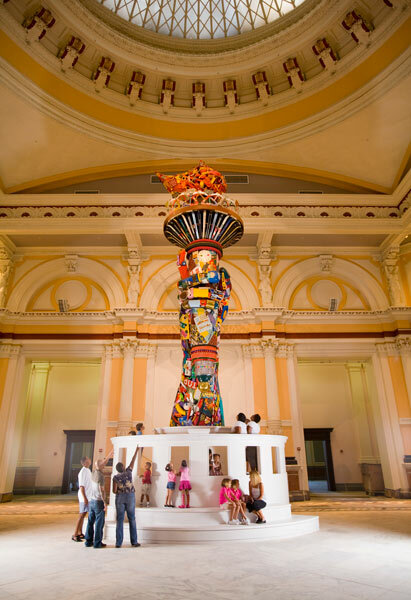 "Please Touch Museum is part of the fabric of Philadelphia," Mayor Jim Kenney said in a statement. "It's invaluable and nationally-recognized work over the past 40 years is a great source of pride for our city." The Museum will continue its 40th birthday celebration throughout the month of October featuring special programs, toys and music from each decade, and conclude with its fundraising gala exclusively for adults on Thursday, November 3. 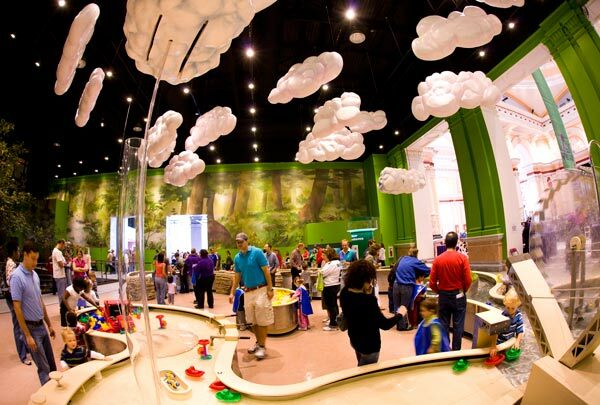 The Please Touch Museum will open Sunday at 11 a.m. and close at 5 p.m.